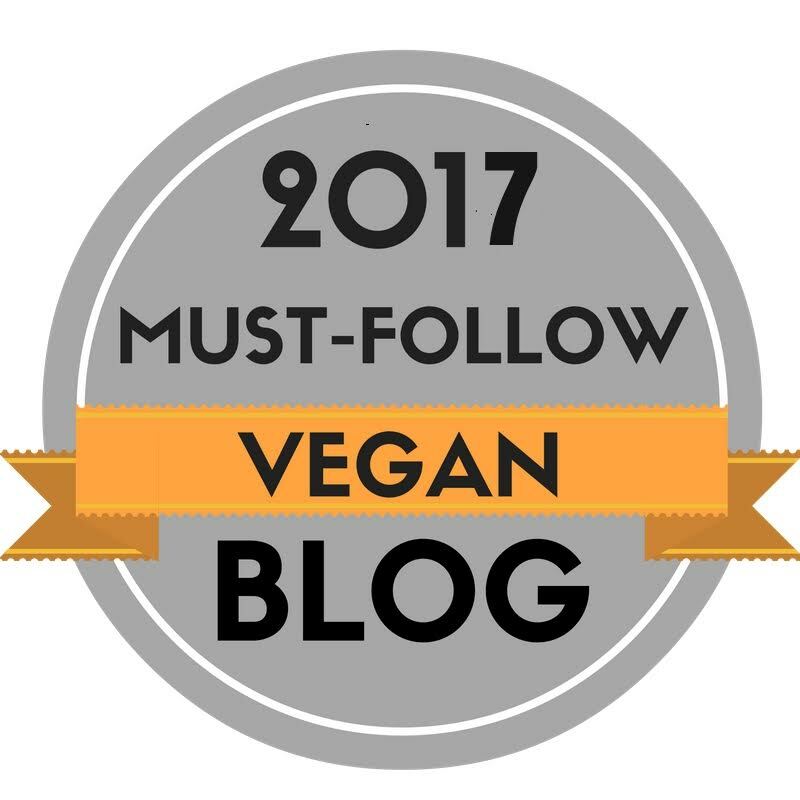 We've probably all seen pop tarts in the supermarket and drooled at how amazing they look, but unfortunately ....they're not vegan! 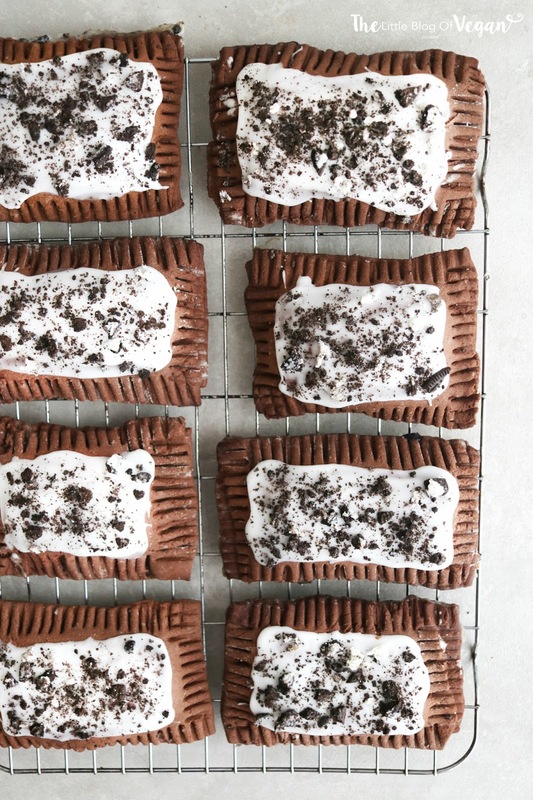 I had a blast creating these 'Cookies & cream' inspired vegan pop tarts for you guys!!! 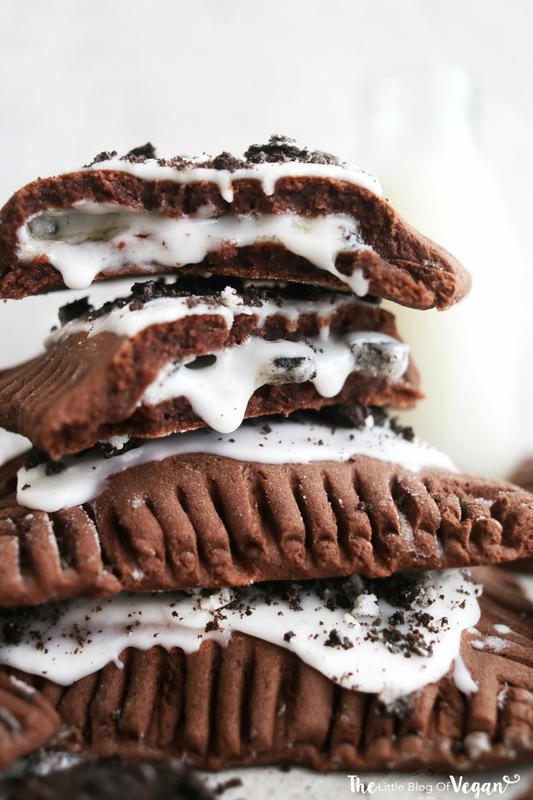 Cookies & cream have been my favourite combination ever since I was young, so I just had to make these! 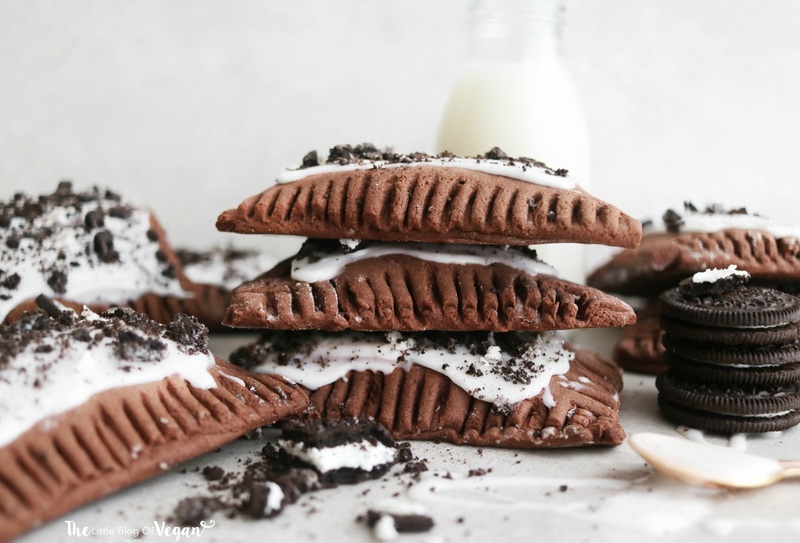 My pop tarts are a rich chocolaty pastry with a cream filling, topped off with a vanilla glaze and 'cookies & cream' cookies. YUM! The actual pastry is gluten-free and very crumbly and moorish. 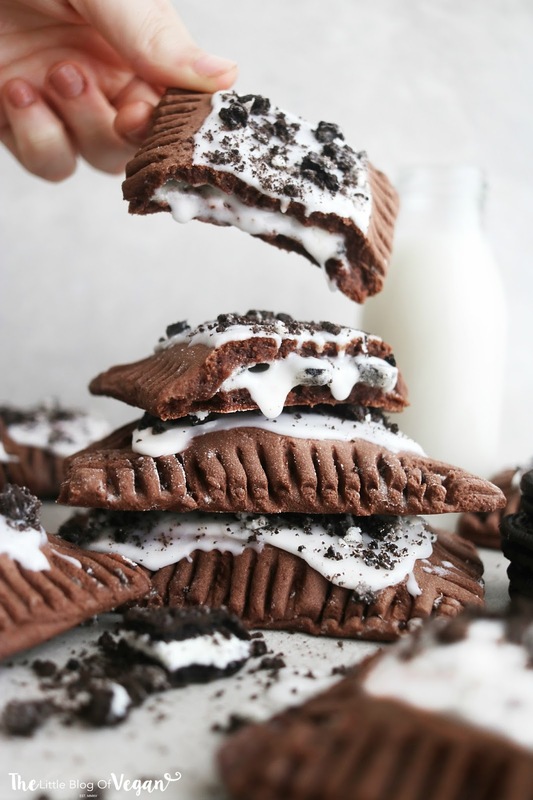 These pop tarts are surprisingly easy to make, and I'm sure if you served them at a party or event, everyone will be very surprised with you as they look incredible (and taste delicious!). I can see some festive pop tarts coming soon..watch this space! Step 1- In a food processor/stand mixer add the flour, cocoa powder, butter, water, vanilla extract, sugar and mix until combined. 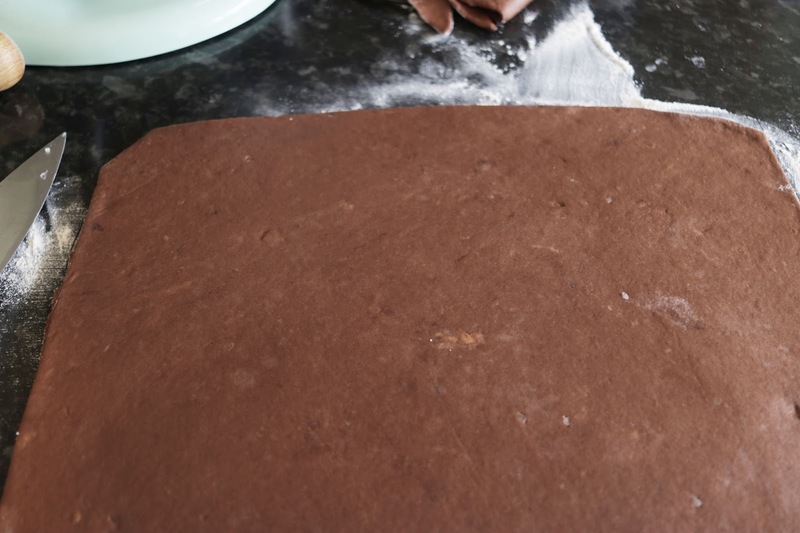 Step 4- Flour your work top and roll out the dough until around 1/4 inch thick and use a knife or pizza cutter to cut out pop tart squares. 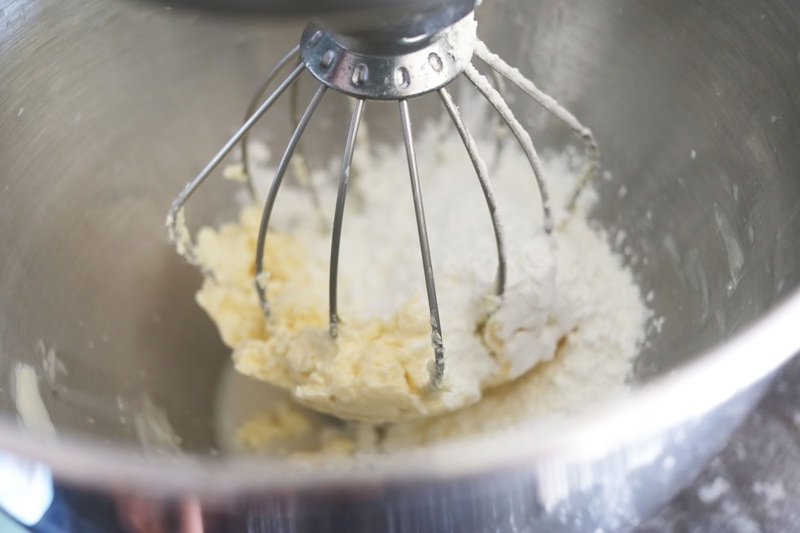 Step 1- Place the dairy-free milk and butter into a stand mixer or mixing bowl and whizz up until smooth. Step 2- Add in the vanilla extract, icing sugar, cornstarch, cookies and mix until combined. 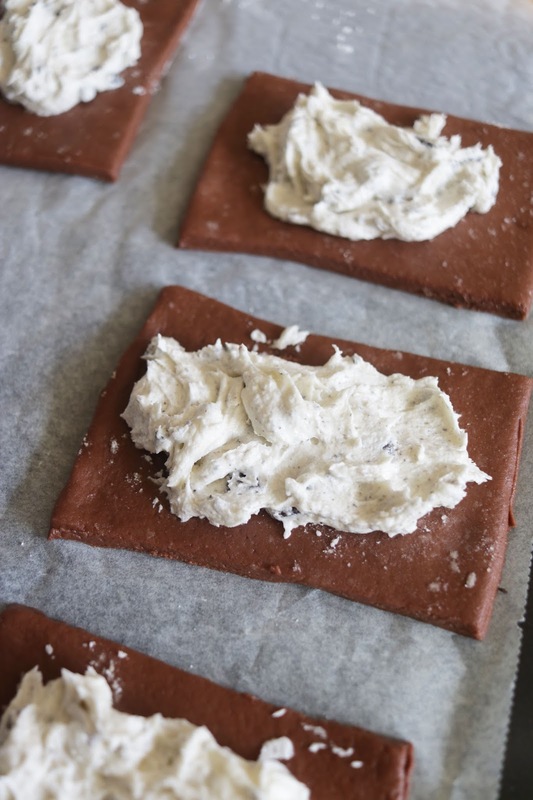 Step 3- Place a tablespoon of the cream filling in the centre of each square, leaving around 1/4 inch to seal the edges with dairy-free milk, then top off with another pastry square. Step 4- Press the edges firmly together with a fork and prick the tops of the pop tarts for ventilation while baking. Make sure they are sealed or they will burst/leak when baking. Step 5- Pop the pastries into the oven and bake for around 15-18 minutes until fully baked. Step 6- Once baked, place the pop tarts onto a cooling rack and allow to cool fully before frosting. Step 1- Place the icing sugar into a bowl and add enough vanilla and dairy-free milk to form a thick paste. Step 2- Spread some of the thick glaze over each cooled poptart and top with crumbled cookies. 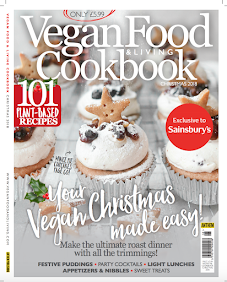 You could even use sprinkles (just make sure they are vegan). Now THIS is what I call breakfast! And snack. And dessert. Actually, I could definitely just eat these all day long. They look SO good! These look absolutely amazing! Yum, yum, yum!! These pop tarts look AMAZING! 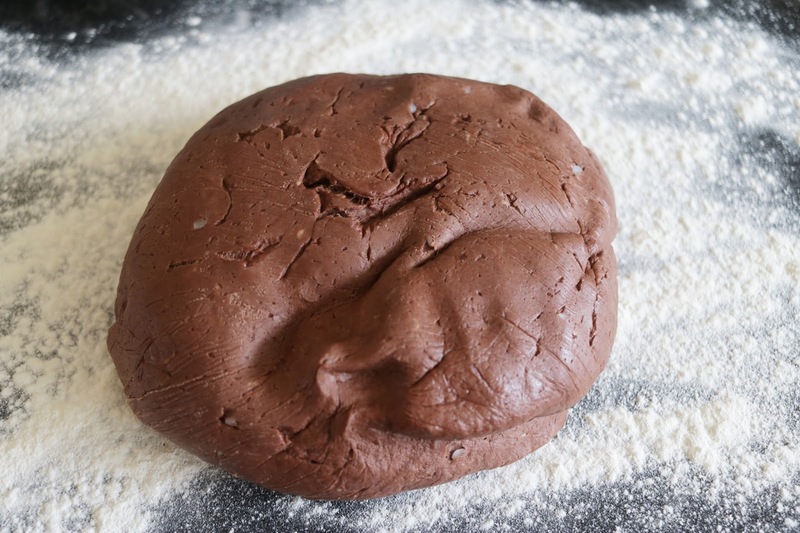 The gluten free dough looks like it has the perfect texture and the filling... I can't even. 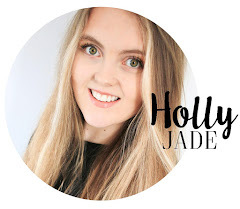 Pinning to make these ASAP!